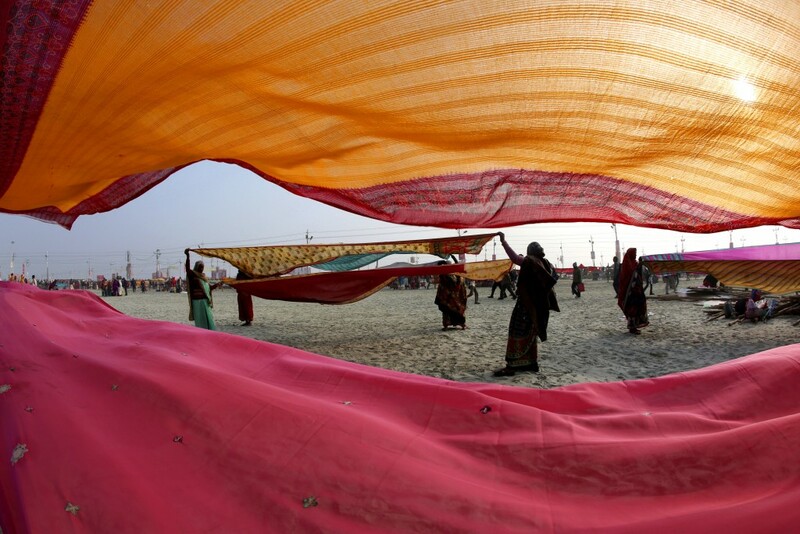 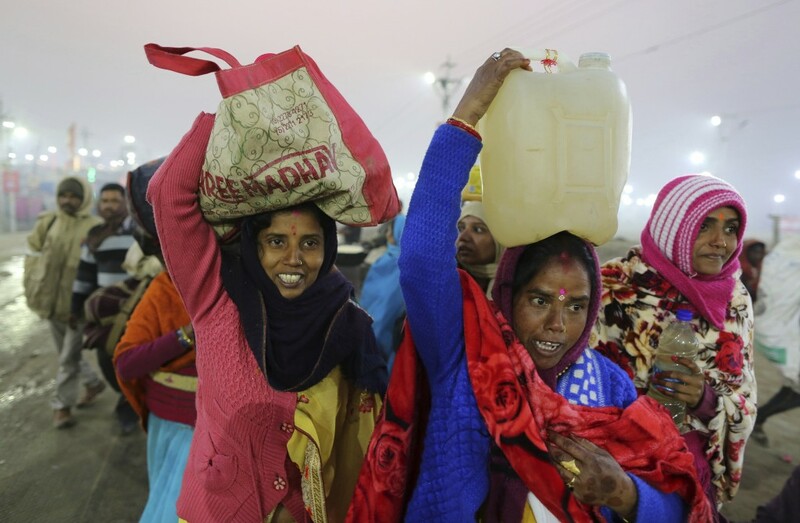 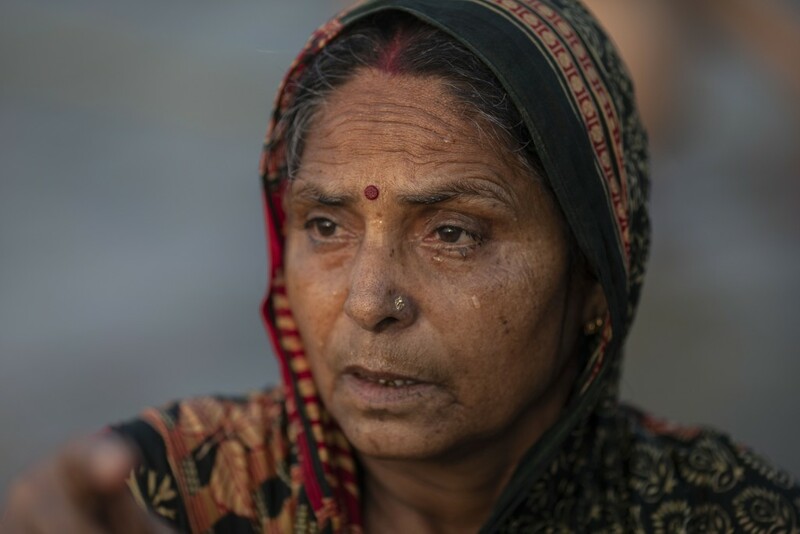 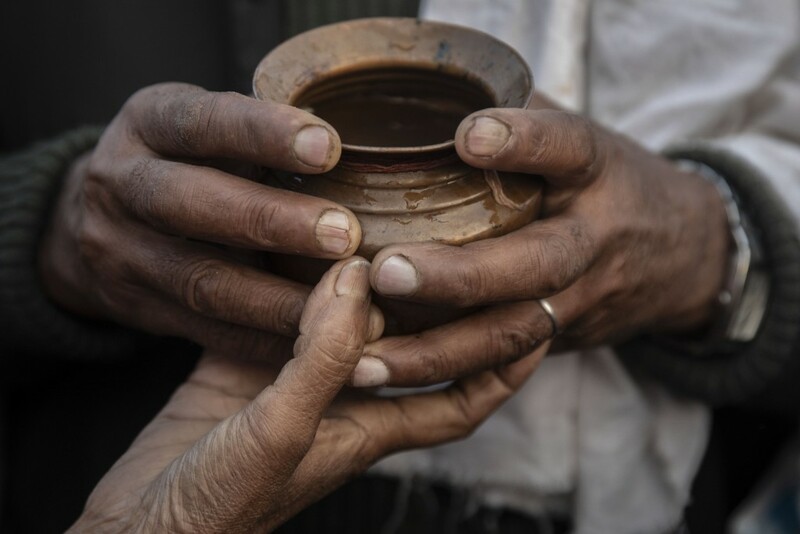 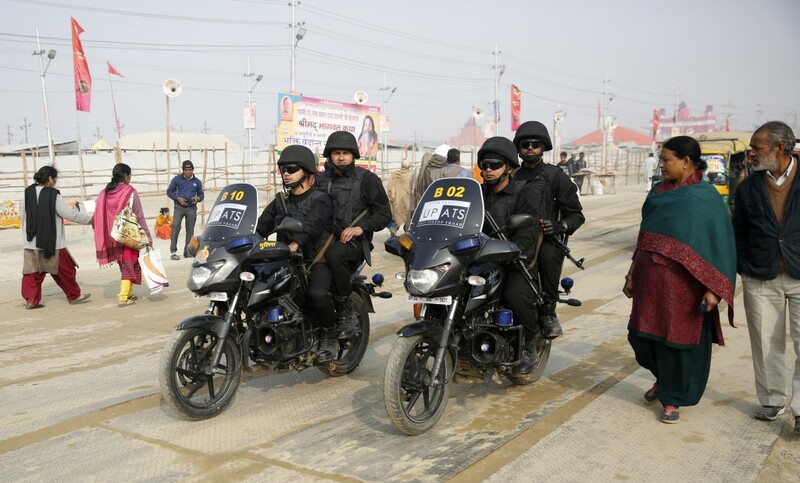 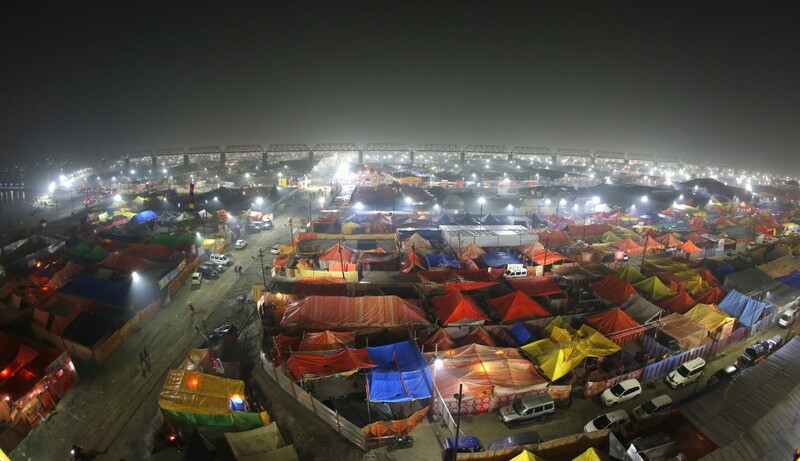 PRAYAGRAJ, India (AP) — India's Hindu nationalist government is splashing out on a religious megafest, spending unprecedented sums as part of a strategy focusing on the country's majority Hindu population ahead of a general election due this year. 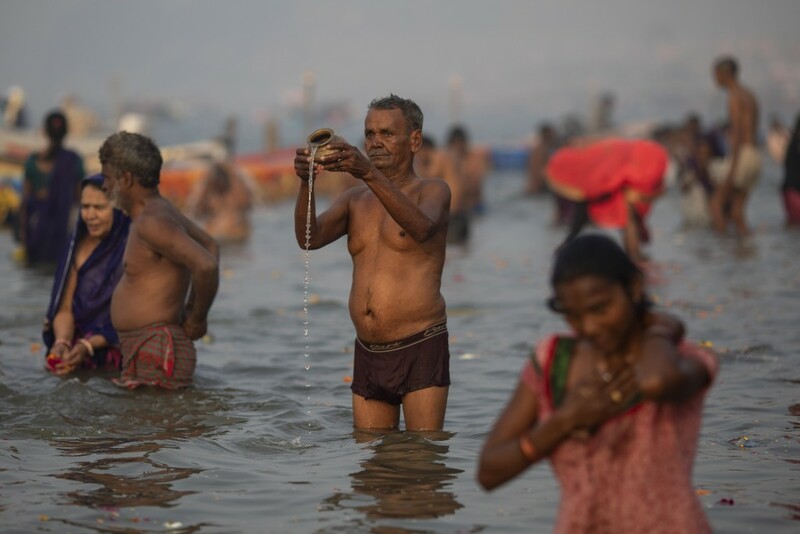 The Kumbh Mela, or pitcher festival, is taking place in the north Indian state of Uttar Pradesh beginning this week and runs through early March. 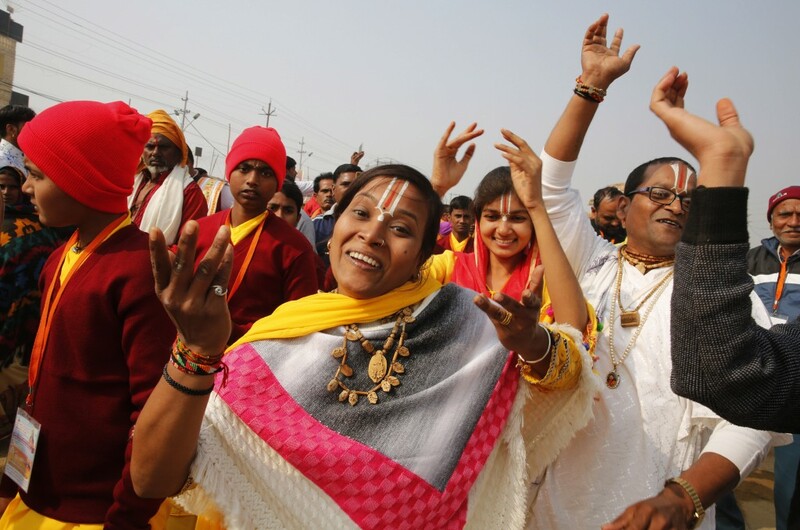 That state and India's central government are led by the Bharatiya Janata Party, which espouses the view that India is a Hindu nation, despite its religious diversity and secular constitution. 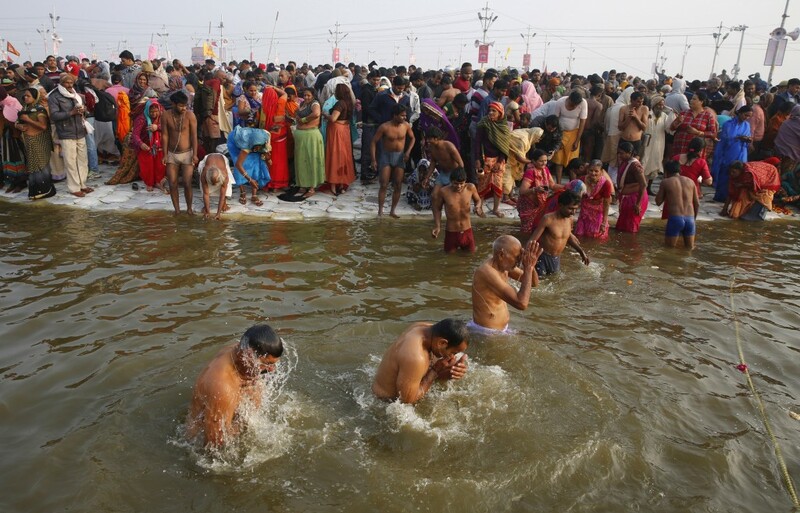 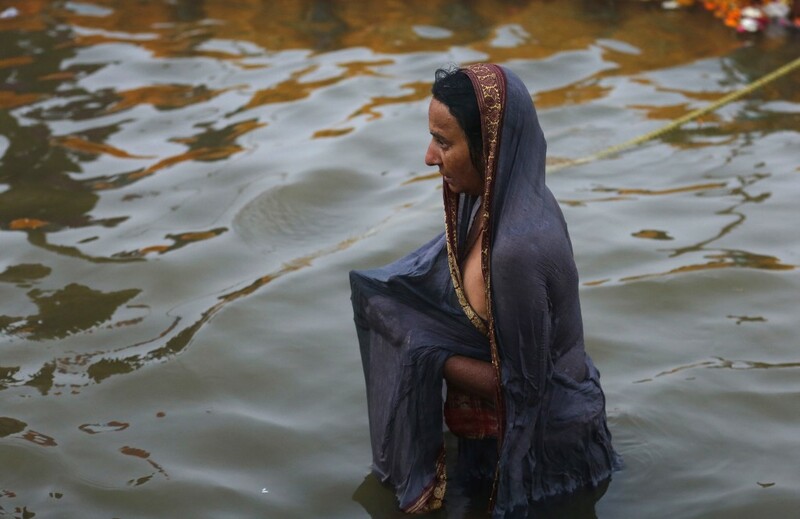 The Kumbh Mela is a series of ritual baths by Hindu sadhus, or holy men, and other pilgrims at the confluence of three sacred rivers that dates back to at least medieval times. 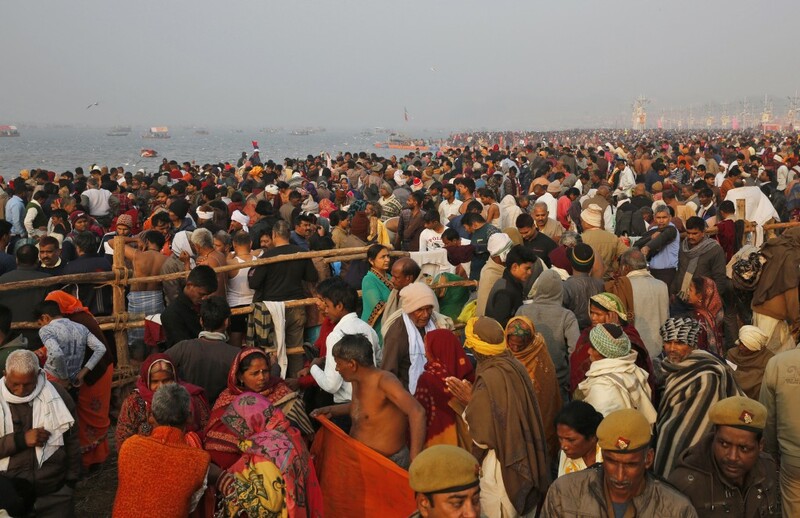 Some 150 million people are expected to attend.